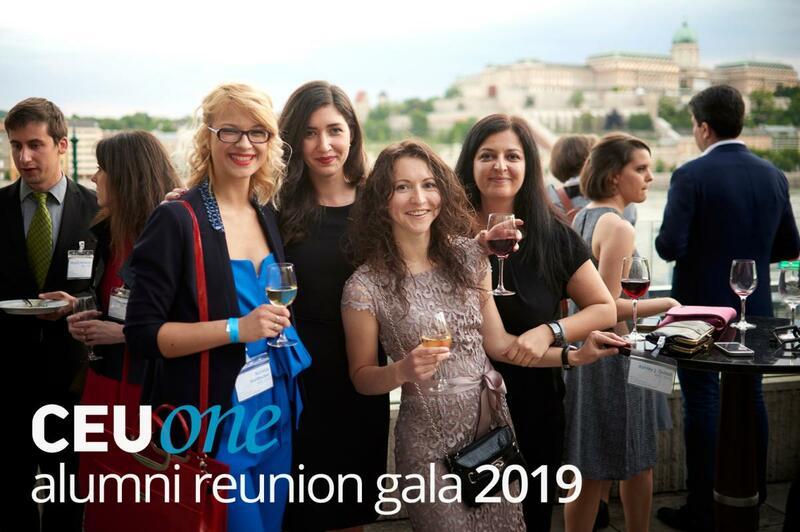 The CEU Alumni Reunion Gala returns on Saturday, May 4 to the riverside Budapest Marriott Hotel. Join us for fine dining, drinks, live entertainment, and reconnecting with your CEU friends, classmates and faculty. SEE GUEST LIST BELOW. Tickets are 65 Euro for Gala-only ticket and 70 Euro for a combined Gala / Spring Ball ticket. Best part: five Euros of each goes to supporting CEU students via the Alumni Campaign! As always, your ticket also covers admission to three days’ worth of events during Alumni Reunion Weekend 2019. Full program to be announced soon. Need to book accommodation in Budapest? Your CEU Alumni Card gets you discounts at these locations.